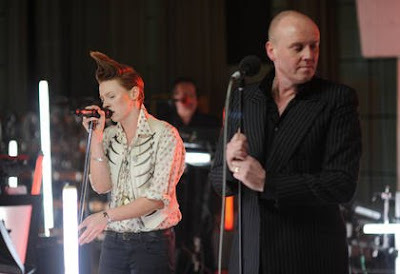 Electro legends Heaven 17 and breakthrough electro artist La Roux join forces at the BBC's Maida Vale studios for a very special session, presented by Steve Lamacq. The artists play some of their own songs, perform on each other's material and also collaborate on a cover. Next on 6 Music live!